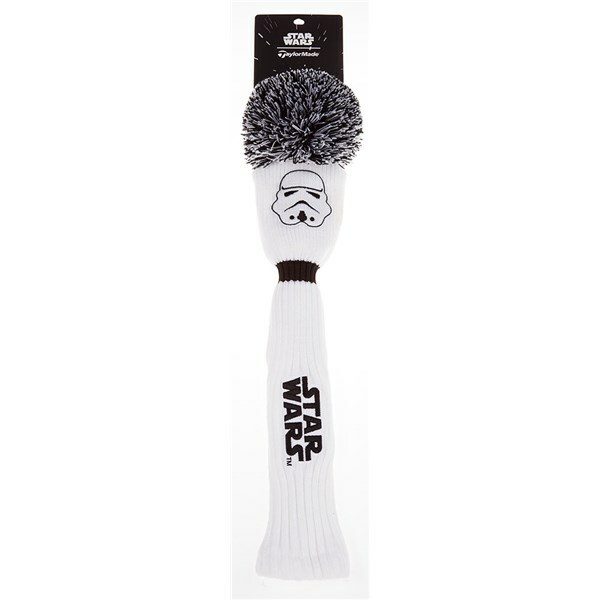 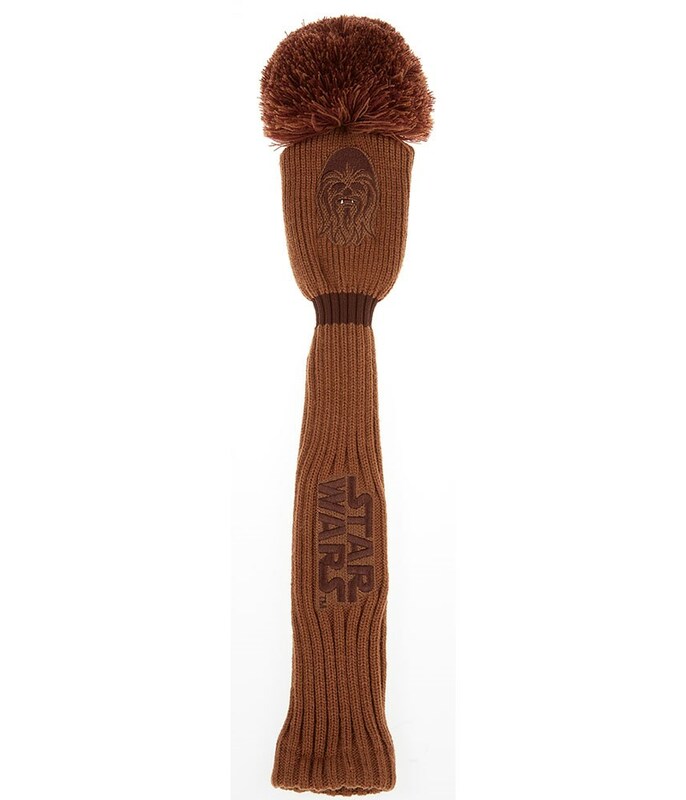 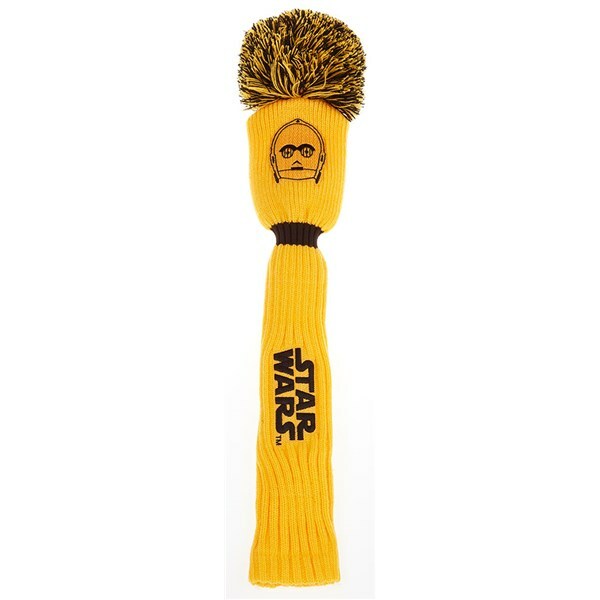 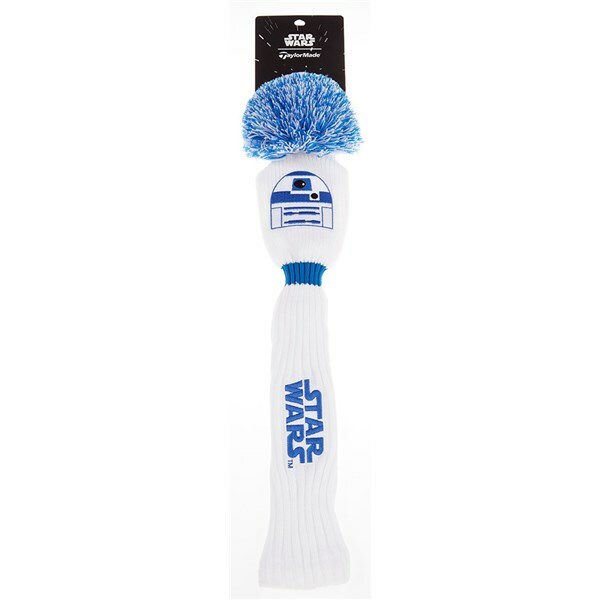 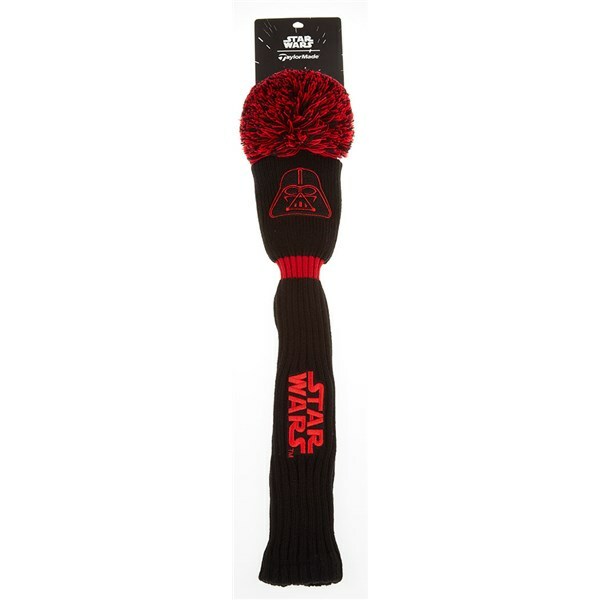 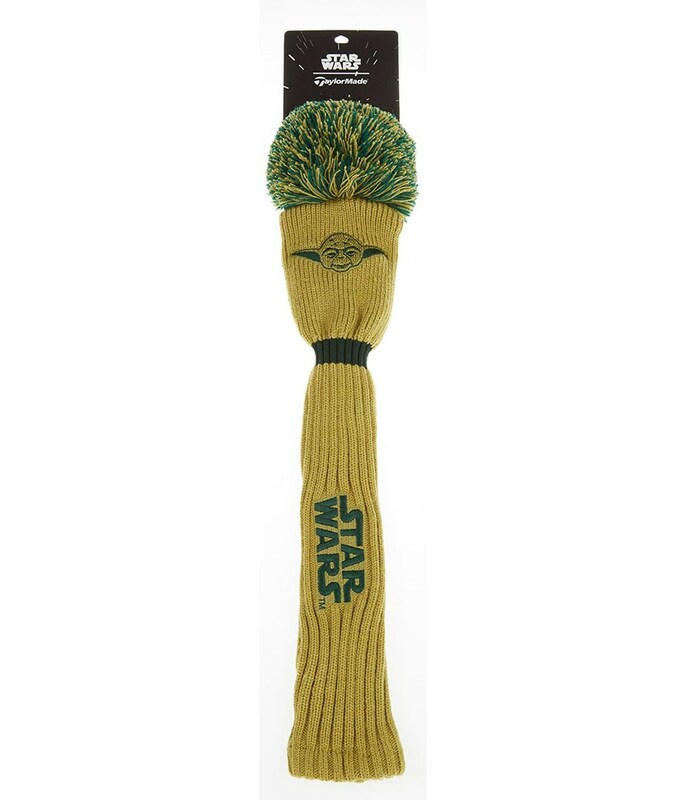 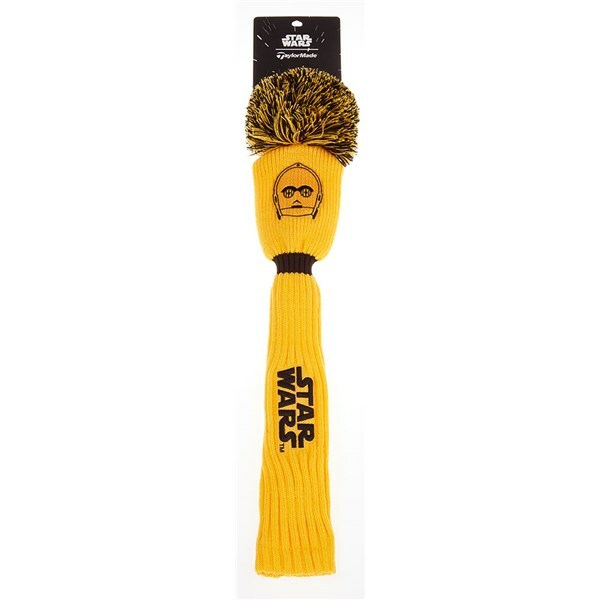 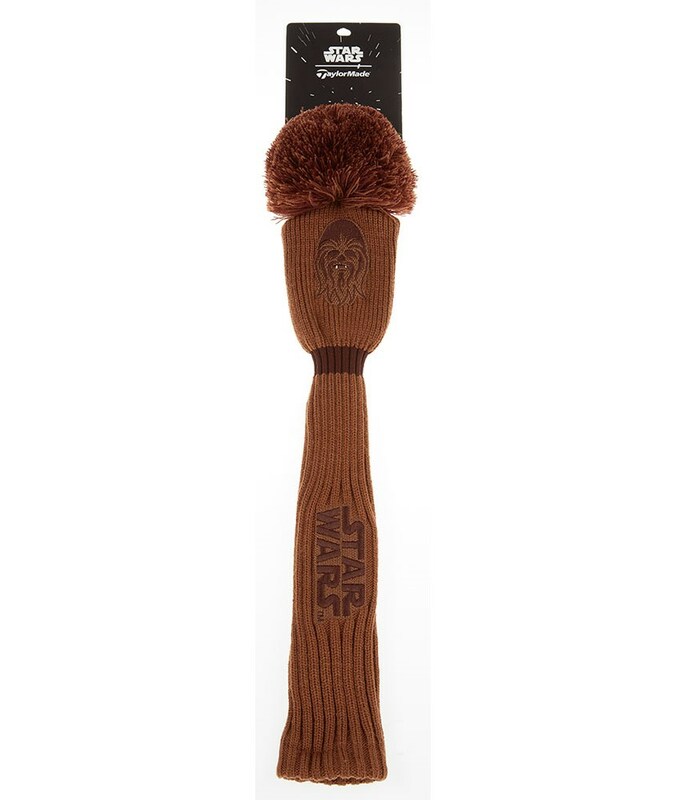 This is the headcover you're looking for. 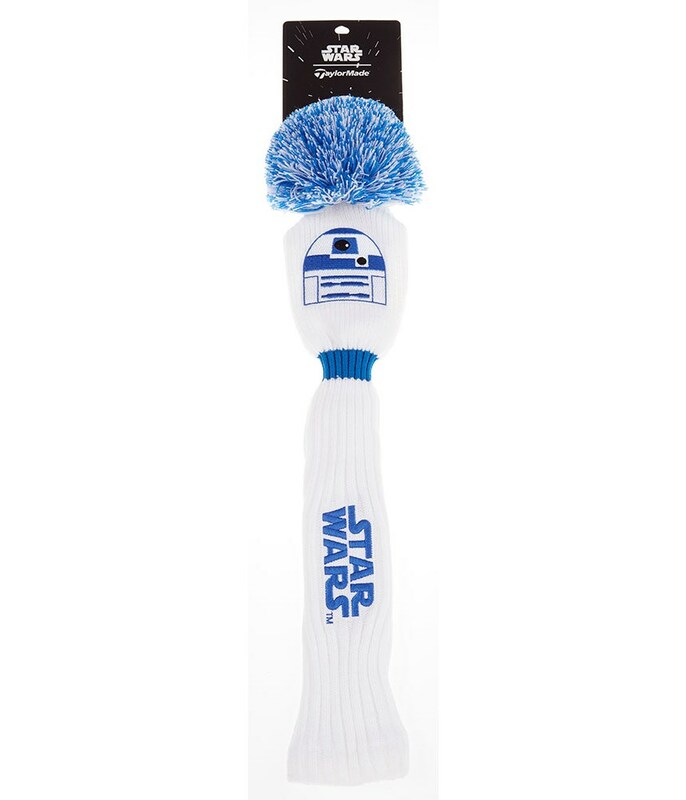 I already had threepio, so naturally had to get R2. The elastic band is actually tight enough to hold the cover on my m1 3w without me worrying about it coming off. Knit quality is good compared to generic knit covers, so it should hopefully last many seasons in the Aussie sun. 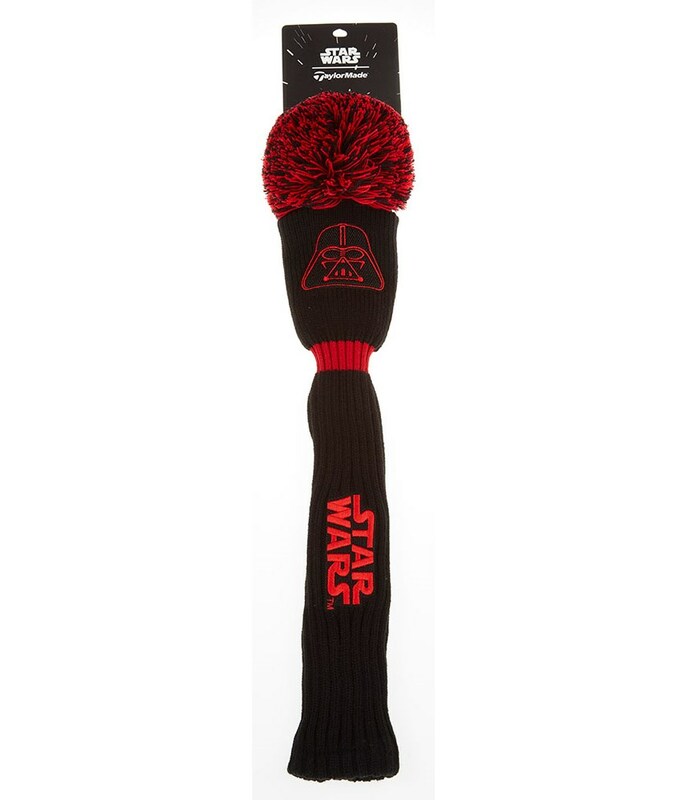 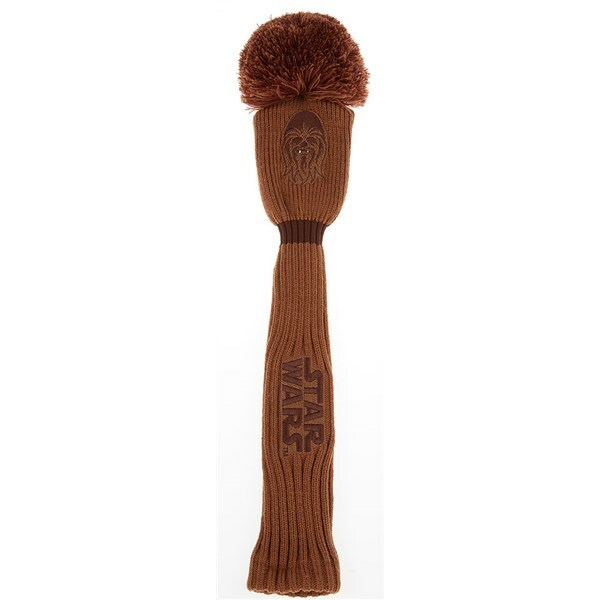 The TaylorMade Star Wars Pom Pom Headcover celebrates a unique bond between Disney and TaylorMade. These incredible headcovers showcase some of the famous characters from this iconic film so you can match your character to your new headcover. 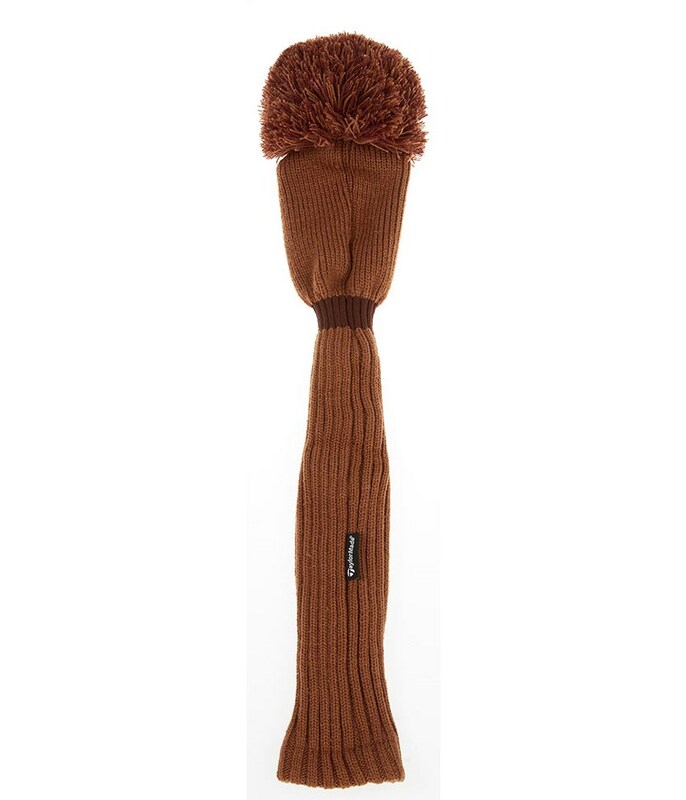 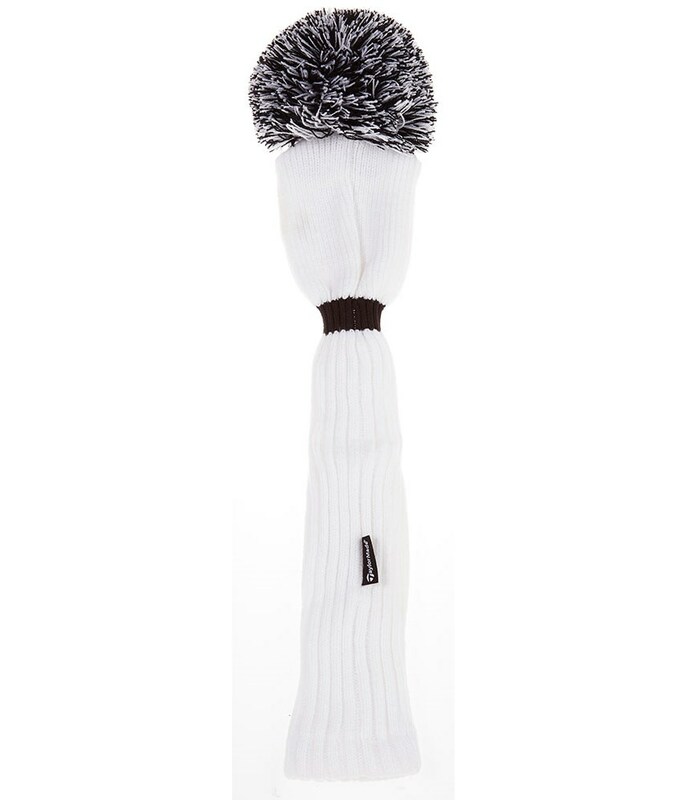 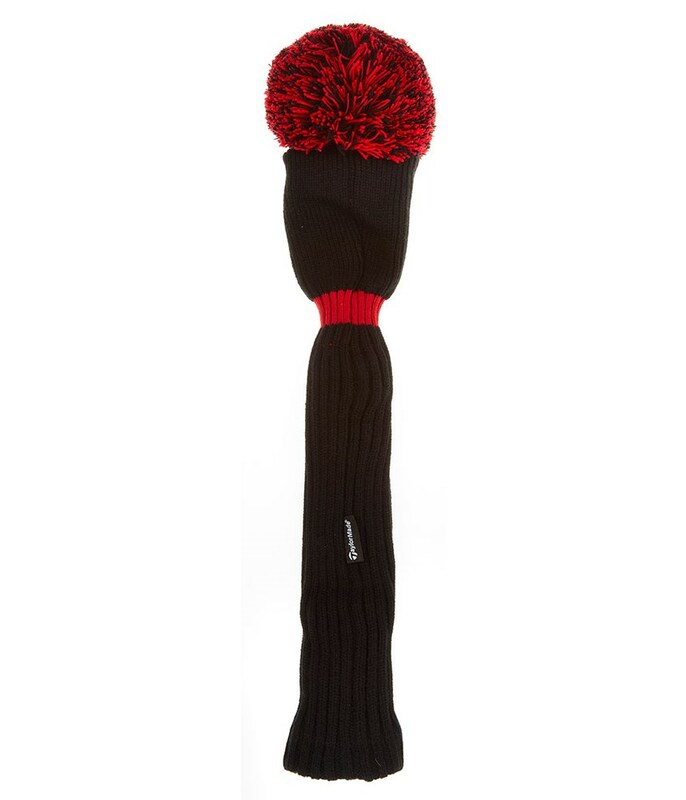 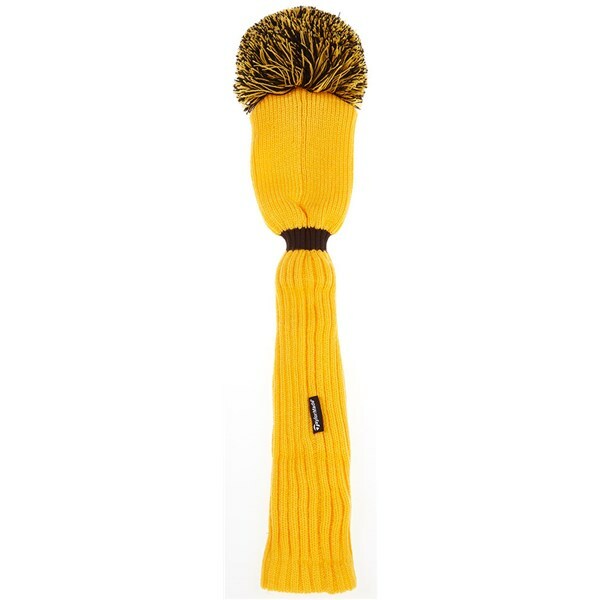 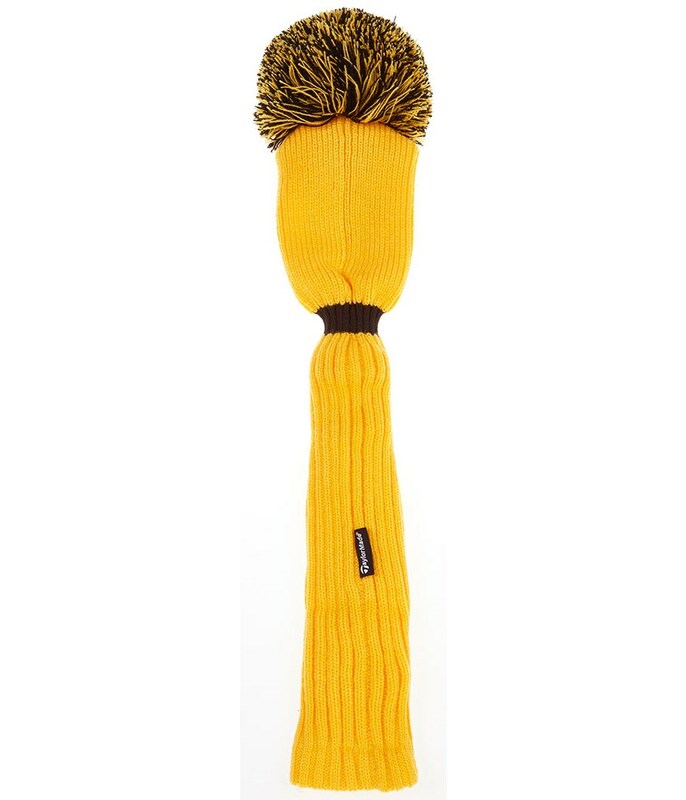 The knitted pom pom design is colour co-ordinated to the knitted long sock and together they will give your golfclub incredible protection on or off the course.